The film entitled, The Beatles: Eight Days A Week –The Touring Years debuted in theaters and on Hulu September 17, 2016. The film contains rare and exclusive footage of The Beatles touring years, produced with the full cooperation of Paul McCartney, Ringo Starr, Olivia Harrison and Yoko Ono. It is directed by Ron Howard. 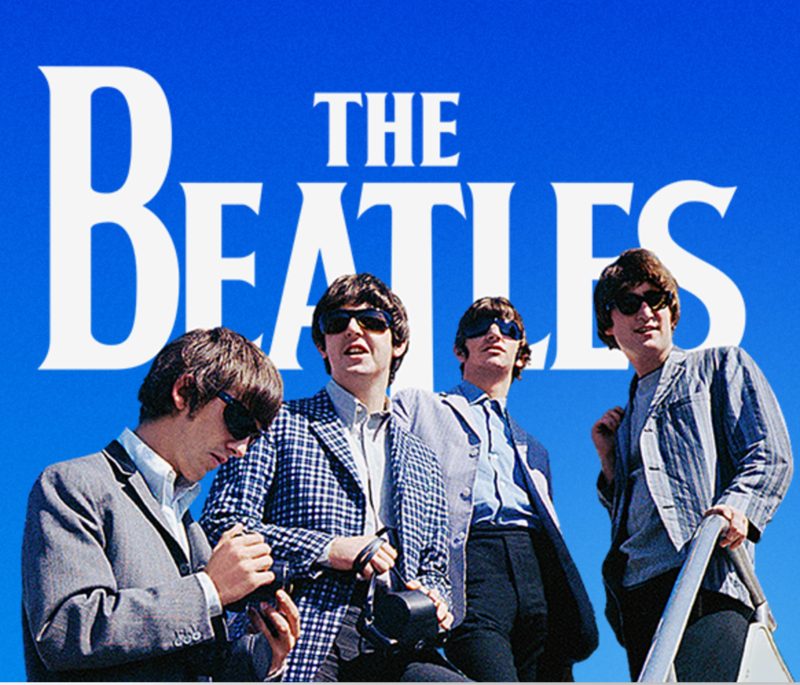 The film explores the inner workings of the group, their unique musical gifts and their complementary personalities and includes early performances at the Cavern Club in Liverpool to their last concert at Candlestick Park in San Francisco in 1966. Early on in the pre-production process, Jim Berkenstadt, aka the Rock And Roll Detective® was hired to research rare unreleased audio and video footage of The Beatles’ concert tour years. “It was a great honor for me to be asked to help The Beatles in such a historically important project,” says Berkenstadt. The Rock And Roll Detective previously served as a researcher on other Beatles projects including: Help! DVD box set and audio for The Beatles Cirque Du Soleil “Love” show in Las Vegas, and the unreleased Let It Be film. He was also the historical consultant to Director Martin Scorsese’s film, George Harrison: Living in the Material World which won an Emmy Award. The film will also feature a companion soundtrack album, The Beatles Live At The Hollywood Bowl. Dubbed the “Rock And Roll Detective” by his clients, Jim Berkenstadt has spent a lifetime researching, writing and consulting in pop music history. His books on the unreleased recordings of The Beatles (Black Market Beatles) and the making of Nirvana’s seminal album Nevermind (Nirvana: Nevermind – Classic Rock Books) are critically acclaimed. Berkenstadt, has served as a consultant to The Beatles (Apple Corps Ltd.), George Harrison, The Traveling Wilburys (Dark Horse), the band Garbage, Producer Butch Vig, Barbara Orbison (Mrs. Roy Orbison), Maria Elena Holly (Mrs. Buddy Holly), and many International Record Labels. He is currently the co-star of two pop culture TV series’ on the Reelz Channel: Celebrity Legacies and Celebrity Damage Control. Currently, Berkenstadt has released a new Best Seller entitled The Beatle Who Vanished, which along with his other books, have been inducted into the Rock & Roll Hall of Fame Permanent Library and Archives. 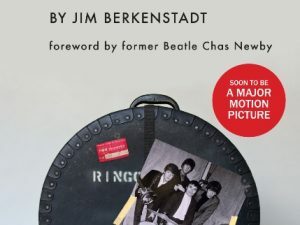 The new Beatles book (the true story of Beatles deputy drummer Jimmie Nicol, who briefly took over for Ringo Starr before vanishing) contains a Foreword by The Beatles’ ex- bass player, Chas Newby, and is currently under consideration for adaptation to the silver screen. As founder of Rock And Roll Detective®, Berkenstadt’s firm offers a number of specialized and confidential services to music artists, record labels, music download sites, TV and Film productions, auction houses, and museums.